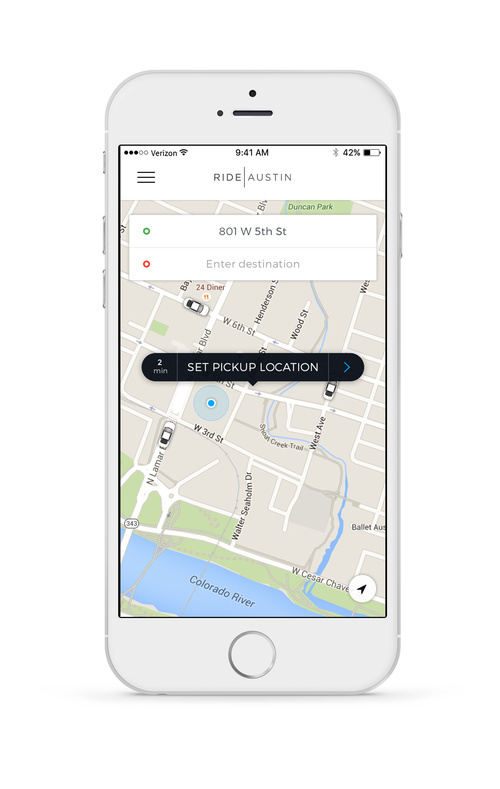 A nonprofit rideshare built for Austin by Austin. The only rideshare to have 100% of their drivers fingerprinted for safety efforts. Ride Austin also allows riders to “round up” their fare to donate to a local Austin charity.